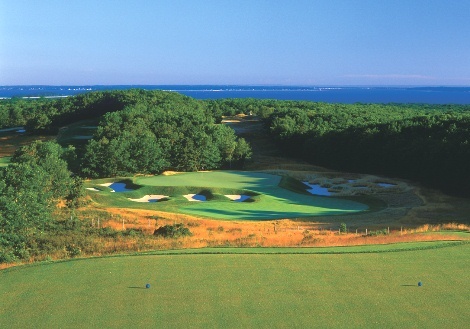 South Fork Country Club, is a Private, 9 hole golf course located in Amagansett, New York. 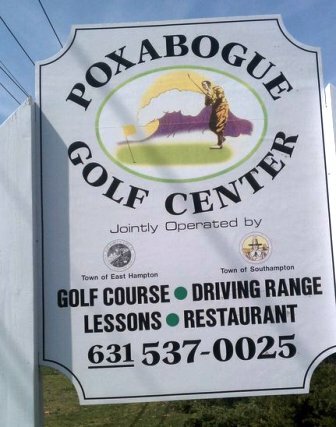 The South Fork Country Club golf course can trace its roots to an original 9 hole course named Amagansett Golf Club that first opened for play in 1921. The course closed during the depression and was returned to farming during WWII. 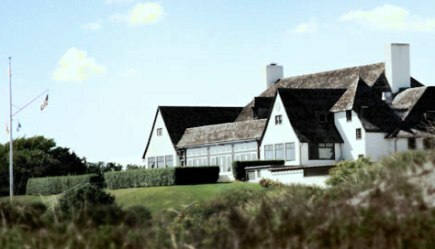 In 1959 Club members bought back the land and with their own hands built a new nine-hole golf course and clubhouse. Frank Duane redesigned three of the holes in 1974. 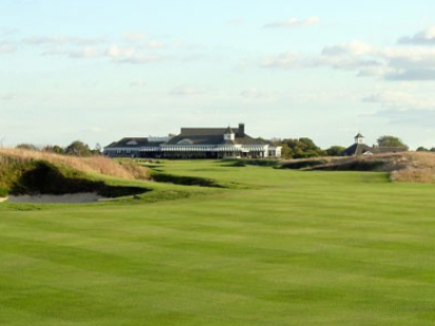 The course was expanded to eighteen holes in 2000 by architect Gil Hanse. The layout has a traditional, wide open feeling, although the fairways are only average in width. The elevated greens and tees are exceptionally fast. Water hazards are present to add interest. Quirky old construction techniques have been preserved to give this course its own unique character. Walking the course is allowed. Par for the course is 70. From the back tees, the course plays to 6,018 yards. From the forward tees, the course measures 4,643 yards. The longest hole on the course is # 16, a par-5 that plays to 531 yards. 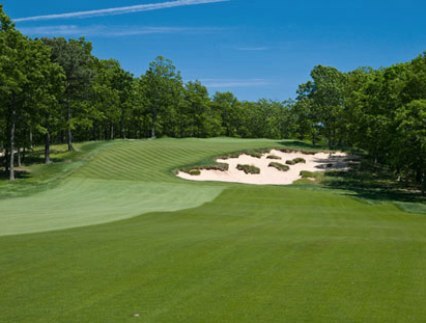 The shortest hole on the course is # 2, a par-3 that plays to 134 yards from the back tees.